Whatever the leak, our Thermal Scan will X-ray and find the interior wall moisture leak. Here you can see several examples of the Absolute Maintenance and Consulting team hard at work. These are prime examples of real jobs that we have completed much to the satisfaction of all our customers. Please click on any photo below to start a slide show. Please click on any photo below to start a slide show.. BECOME A FAN OF LEAKMOLDREPAIR ON FACEBOOK! The AMC Professionals and the Absolute Maintenance team personally invest ourselves in each and every project we undertake. 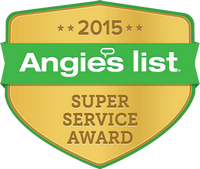 This ensures that you, the customer, receive the utmost care and attention to detail. We work from the ground up, designing a unique solution to your specific problem. 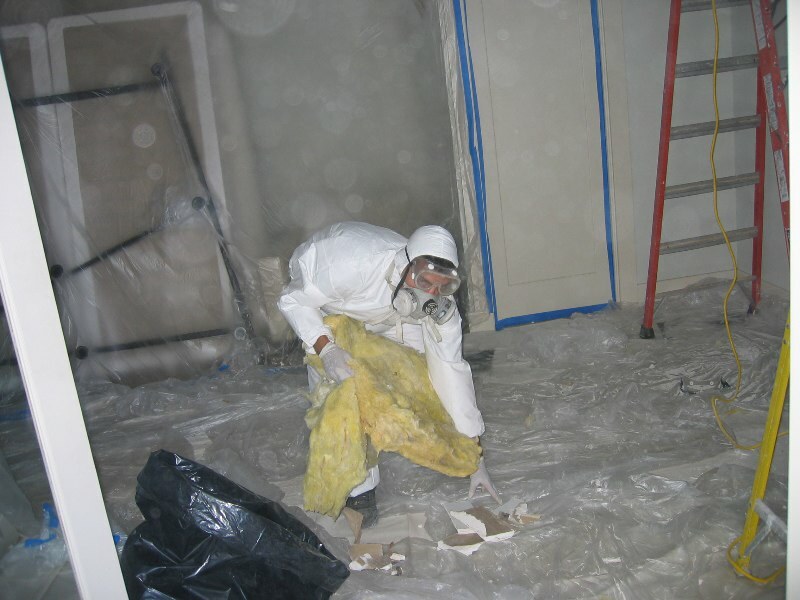 We’ll create a cost-effective and time-saving remedy to any problems that might be plaguing your home. 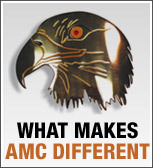 At AMC, our goal is to leave your home in better condition than it was in when we found it. We operate on simple principles of hard work and honest interaction. You will know exactly what we’re doing, how we’re doing it, and how it will help to heal your home. They don’t call me The AMC Professionals for nothing. The key component to the work we do is our straightforward and honest ethic, coupled with our vast knowledge and industry expertise — a tough combination to find with larger companies. 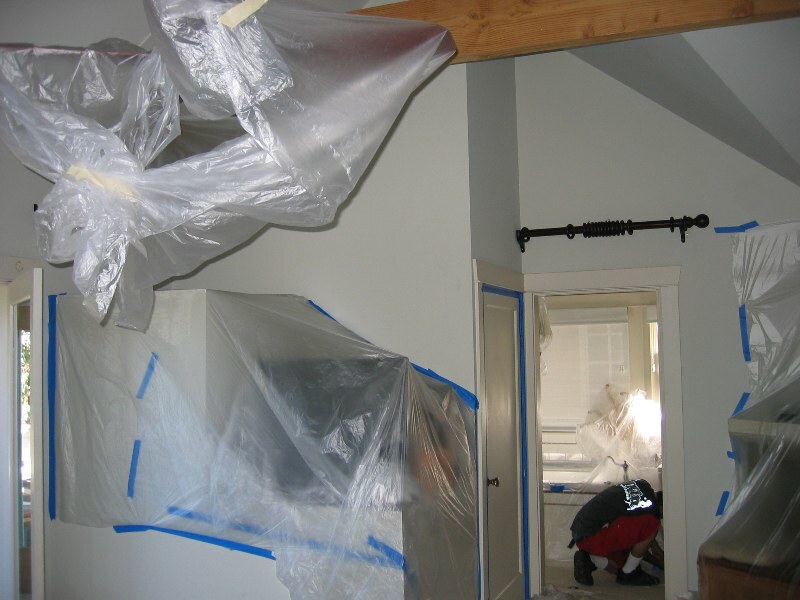 We’re guaranteed to save you TIME and MONEY while restoring your property to its former state, or better. Simplicity (n.)-The quality or condition of being easy to understand or do. Renewal (n.)-The process of making something effective for an additional and extended period of time; To restore to a former state. 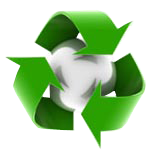 At Absolute Maintenance and Consulting, we focus on using products and solutions that are USA Environmentally Friendly. This means nothing we do will harm the planet, your surfaces, or your family members. Our solutions and products are guaranteed to be safe and free of dangerous chemicals, so you can rest assured that our methods are not only successful and long-lasting, but they’re free of any kind of harmful after effects. At AMC, we’re proud to be the exclusively-licensed user of Concrobium’s revolutionary new MoldControl product here on the West Coast. 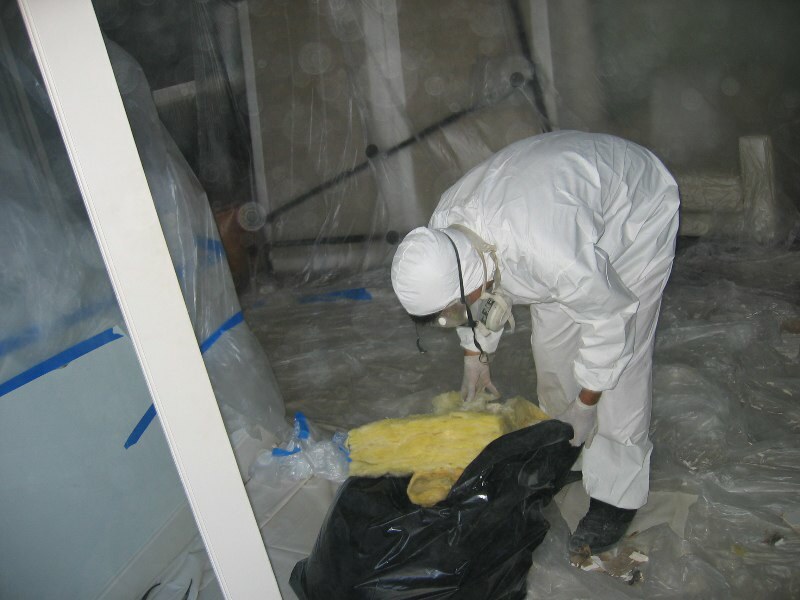 Available only to us, MoldControl allows us to kill dangerous mold spores that can grow in your home, accomplishing this without the use of some of the more dangerous chemicals often used in the mold removal process, such as bleach and ammonia.